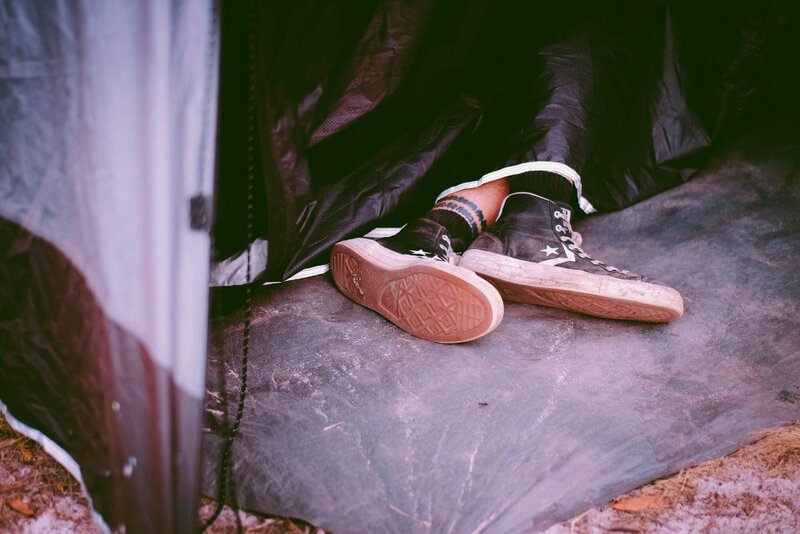 If noise from your campsite is bothering your neighbours, at any time during the festival, you will be asked to turn it down. If you don’t turn it down, you will either be moved to the outer-most part of the campgrounds, or evicted. Most people don’t attend the Meredith Supernatural Amphitheatre to be ‘entertained’ by their neighbours’ taste in music. Not at 4 in the afternoon, and certainly not at 4 in the morning. You can play music at your campsite, but it cannot annoy your neighbours. That means it will need to be kept pretty low, as there are no walls out there. You know what I mean? 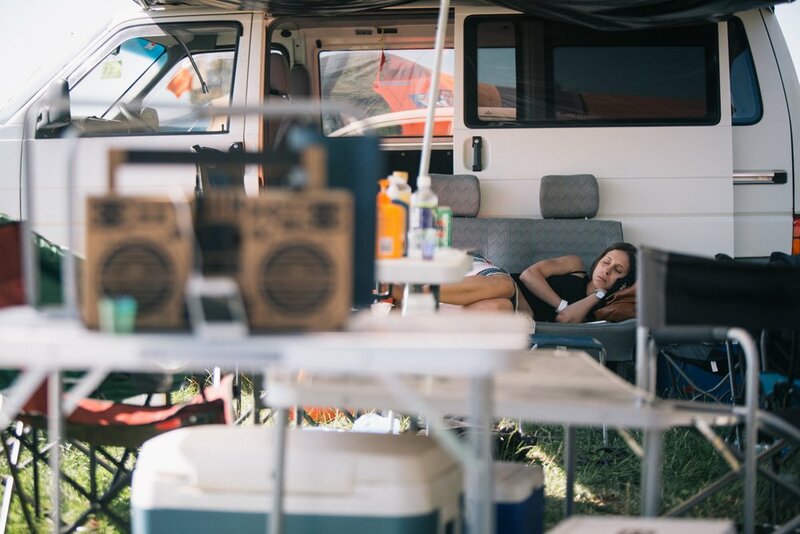 To put it simply…don’t blast your stereo in the campground at any time. Thanks. Introducing yourself to your neighbours when you turn up is a good way to deal with nuisance before it happens. If a campsite is playing loud music near you feel free to quietly let them know. If that doesn’t work, or you don’t feel comfortable doing so, let your local Helper Hut know in person or call/text them on 0430 091 120.